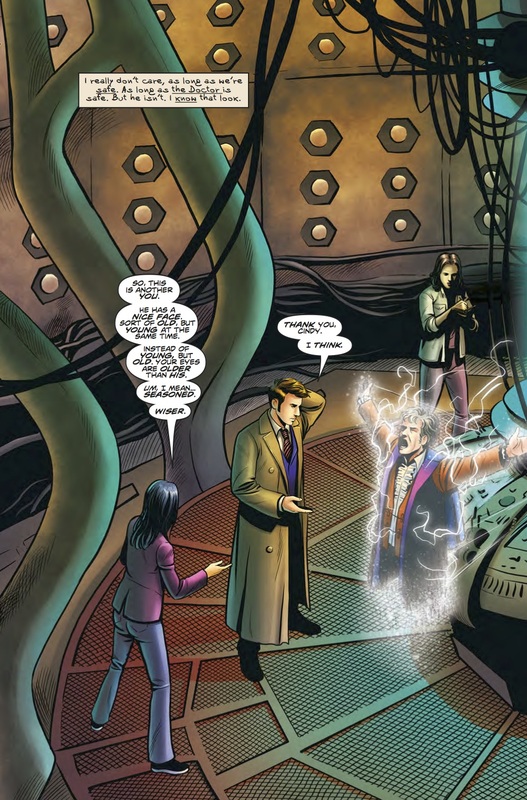 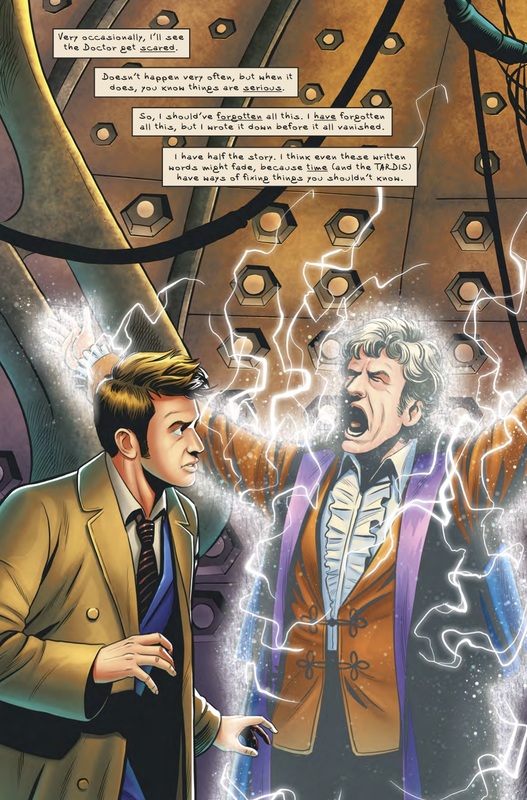 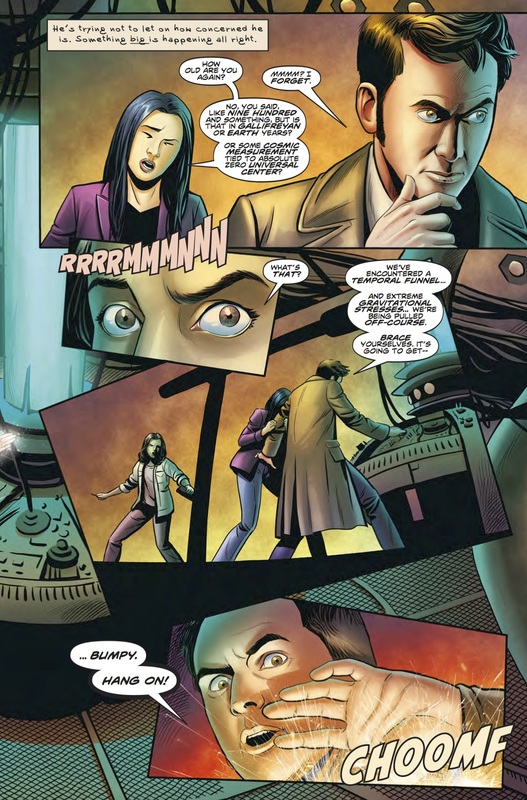 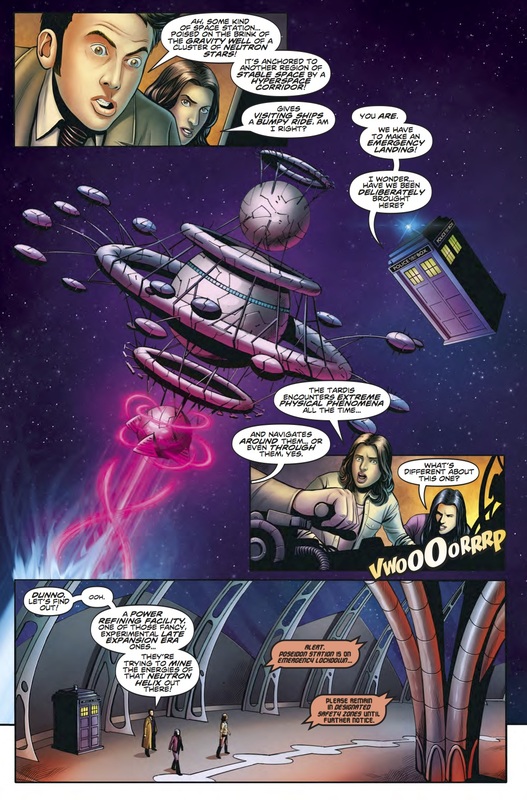 The Fellowship has obtained a first look at DOCTOR WHO: THE LOST DIMENSION #3 - THE TENTH DOCTOR SPECIAL from Titan Comics. 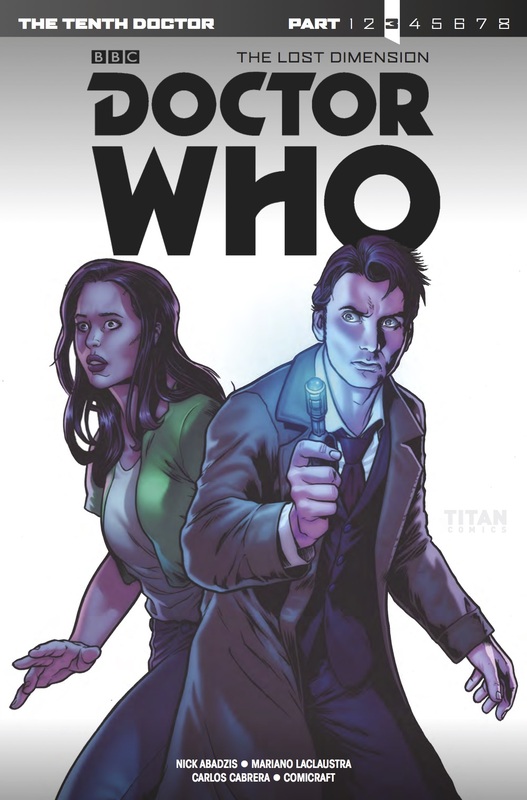 The issue, which hits stores September 13th, is written by Nick Abadzis; with art by Mariano Laclaustra & Carlos Cabrera. 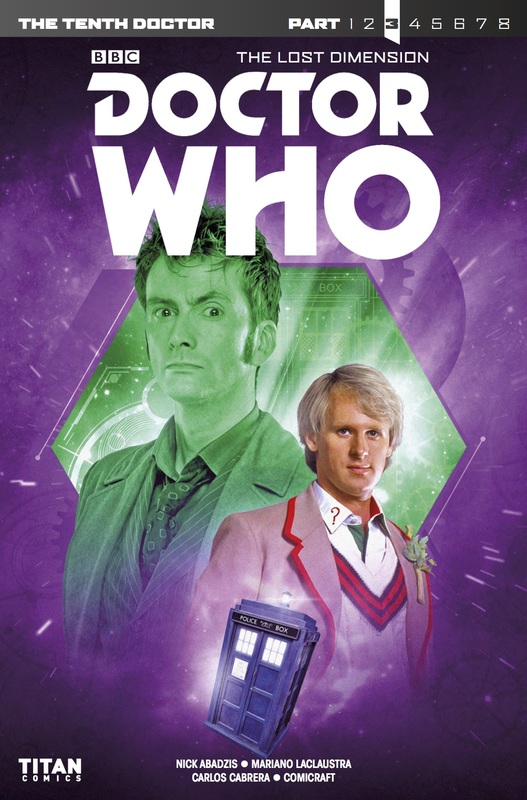 The covers are by Tazio Bettin and a Photo cover.